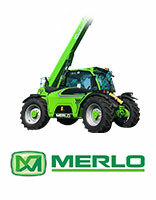 At DLM Machinery we pride ourselves on supplying quality machinery. 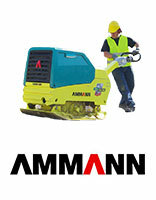 Quality machinery requires Quality attachments to provide the most efficiency. 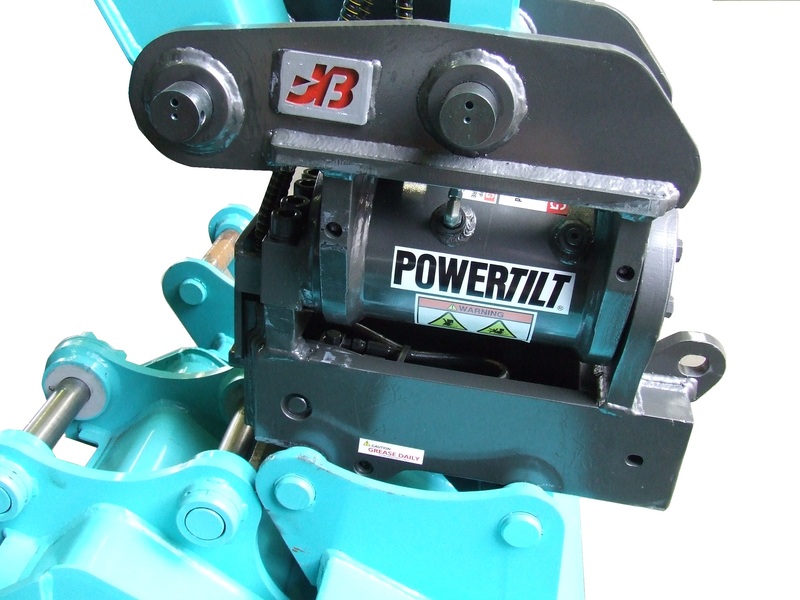 We have worked hard to build strong relationships with suppliers across a range of attachments to ensure we supply the best options available. 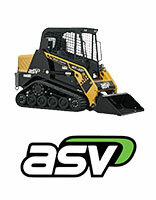 Augers, Loading Ramps, Skid Steer Attachments including Buckets, Brooms, Profilers, Slashers, Mulchers plus many more. 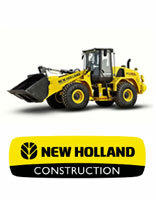 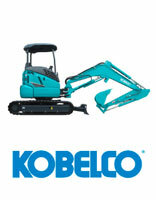 Tilting Quick Hitches, Hydraulic Quick Hitches, Manual Hitches, Grapples, Buckets etc. 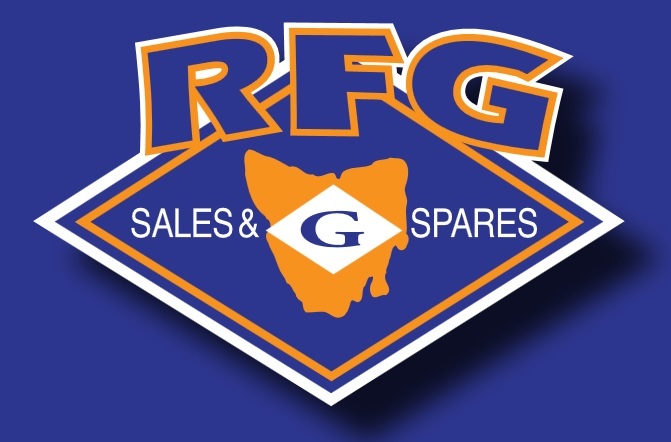 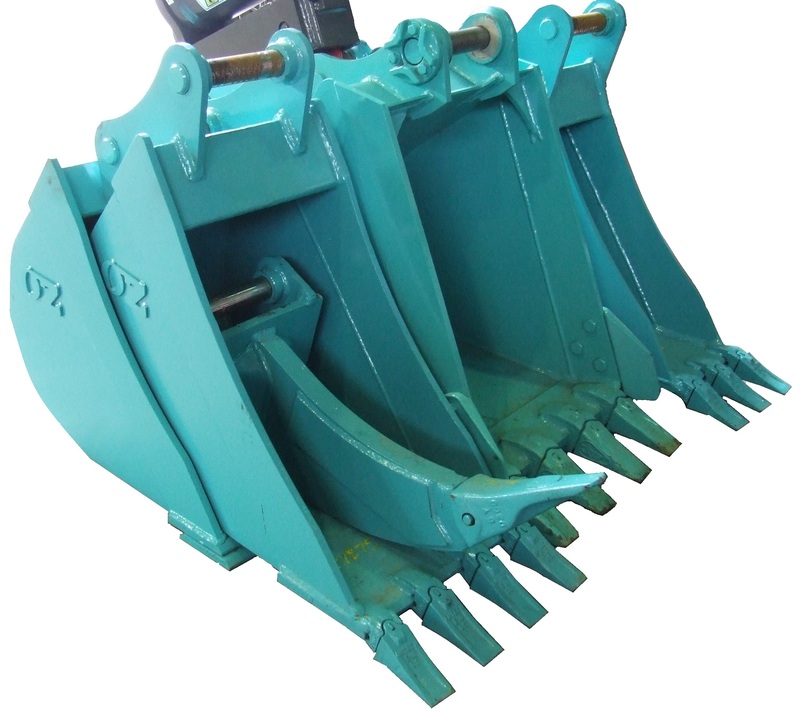 GP Buckets, Mud Buckets, Sieve Buckets, Grabs, Half Hitches, Hydraulic Hitches.